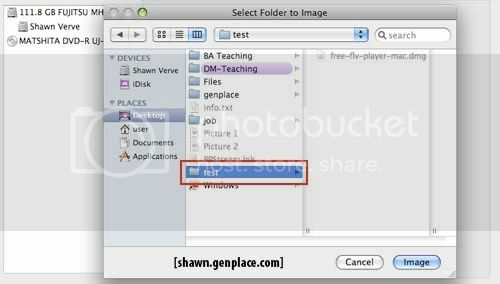 If you don’t want other people to be able to access your files, what can you do? 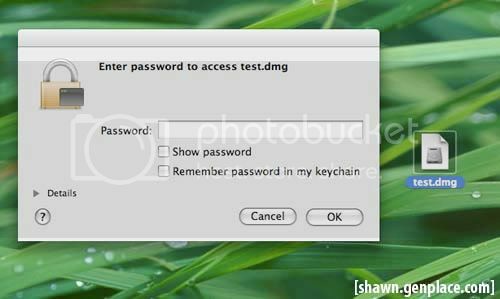 As an option, you can try to set password on it. Here is a pretty simple guide to show you how to secure your documents by using Disk Utility. 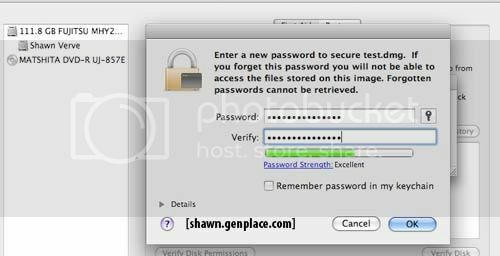 Enter your password, remember to un-tick remember my password in my keychain, if not anyone who access your mac, still able to open the files.